Muno's hat has gone missing... where can it be? What are those drops of water near where he left it? Could that be a CLUE? 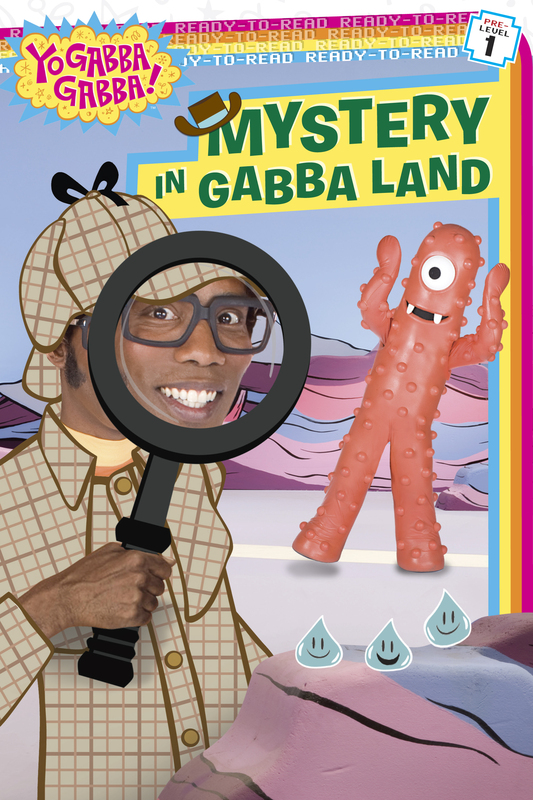 Gabba's youngest fans will delight in solving this mystery while sharpening important emerging reader skills.